Music gives a soul to the universe, wings to the m..
Music's My life. I'm passionate about FLEMT Italian rock band & their music. 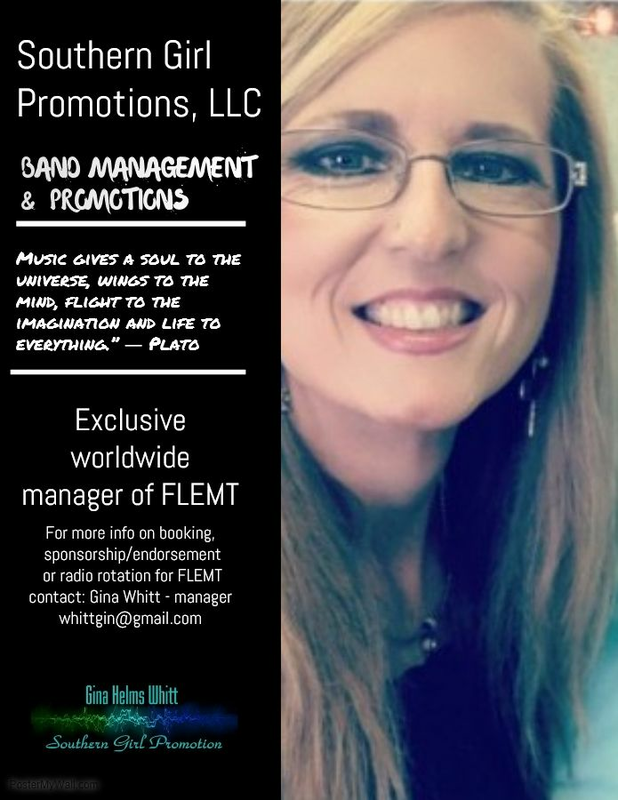 It's my desire to get FLEMT music to fans worldwide. FLEMT truly is the future of rock music.